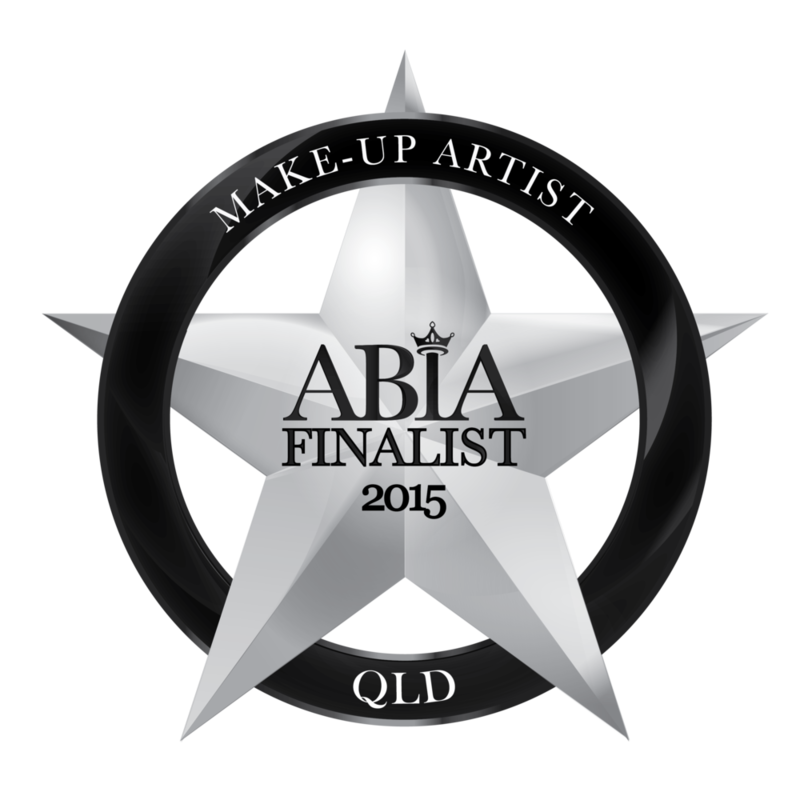 Jessica is a 19 year experienced makeup artist working on the Gold Coast and Brisbane, Queensland. Jessica started her makeup course in 1998 finishing in 1999 in Sydney at Sydney College of Makeup Art. Jessica started hairdressing in South Africa in 1995 when she was only 15 years old and by 1998 she became a qualified hairdresser. When Jessica emigrated to Australia in 1998 she then went on to complete a make-up artistry course in 1999 and started working in the photographic industry as a makeup artist & hairstylist from 2000. She has also worked as a freelancer from 2000 – Present. During the course of Jessica’s makeup career she has worked in all areas of make-up including, TV – Channel 10 (Brisbane Sep 2009 - 2011) SBS (Sydney - Nov 2005) , Hey Hey it’s Saturday Promo Shoot for Channel 9 on the Gold Coast in 2010. Makeup and Hair for Erin Brockovich, in February 2015, August 2016 & April 2017 & September 2018. Editorials, Beauty Shoots, Fashion Shoots, Weddings, Formals, Special Occasions. Jessica was a freelance makeup artist/hairdresser for SBS TV in Sydney during the World Cup in 2000. She also worked at the first MTV Music Video Awards in 2005 doing make-up on Missy Higgins and Chingy. Jessica did make-up and hair on Kyle Sandilands & Bianca Dye’s hair on the award night. She did makeup for South African actress Rosie Motene. Her makeup work has appeared in South African Magazines. Jessica Cagney, Brisbane & Gold Coast Makeup Artist & hairstylist worked in London in 2008-2009 whilst there, she did makeup for London’s largest dance studio in Covent Gardens “Pineapple Studio’s”. Whilst in London, she was signed up by 2 wedding makeup agencies. On returning to Australia from having worked in London, Jessica Freelanced as a Makeup Artist and Hairdresser for Channel 10 in Brisbane from September 2009 - February 2011 her role was makeup & hairstyling for the news presenters & reporters. Jessica Cagney, Brisbane & Gold Coast Makeup Artist & hairstylist recently worked on a kids television show called “Wild But True” hosted by Robert Irwin & Isabel Yamazaki & it’s been aired on the Discovery Channel. Jessica now works mostly in Queensland areas of the Gold Coast, Brisbane, Sunshine Coast, Tweed. Interstate conditions apply. Channel 9 - Promo Shoot for "Hey Hey It's Saturday"
Channel 10 News Crew - Georgina Lewis, Bill McDonald, Lexi Hamilton-Smith, Jonathan Williams, Max Futcher.